This flexible, USB hub looks like a octopus and lets you connect multiple peripherals such as a digital camera, mobile phone, mouse or keyboard. 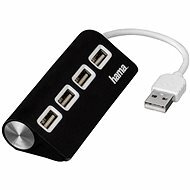 The hub adds 3 USB 2.0 ports to your computer. 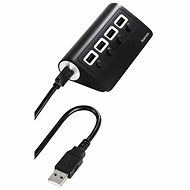 An important feature is overvoltage protection, so the hub protects your devices. For shipping to other EU countries visit this page CONNECT IT Flexible. 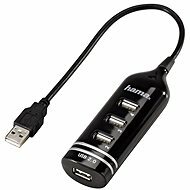 Für Versand nach Deutschland, besuchen Sie bitte CONNECT IT, USB-Hub 2.0. Chcete doručit zboží do Česka? Prohlédněte si CONNECT IT Flexible. Chcete doručiť tovar na Slovensko? Prezrite si CONNECT IT Flexible. Für Versand nach Österreich, besuchen Sie bitte CONNECT IT, USB-Hub 2.0. Magyarországra történő kiszállításért tekintse meg ezt a termékoldalt: CONNECT IT Flexible.